Every batch is handcrafted using only the finest, purest, organic and highest quality ingredients in each of our products to create a healthier way of healing. 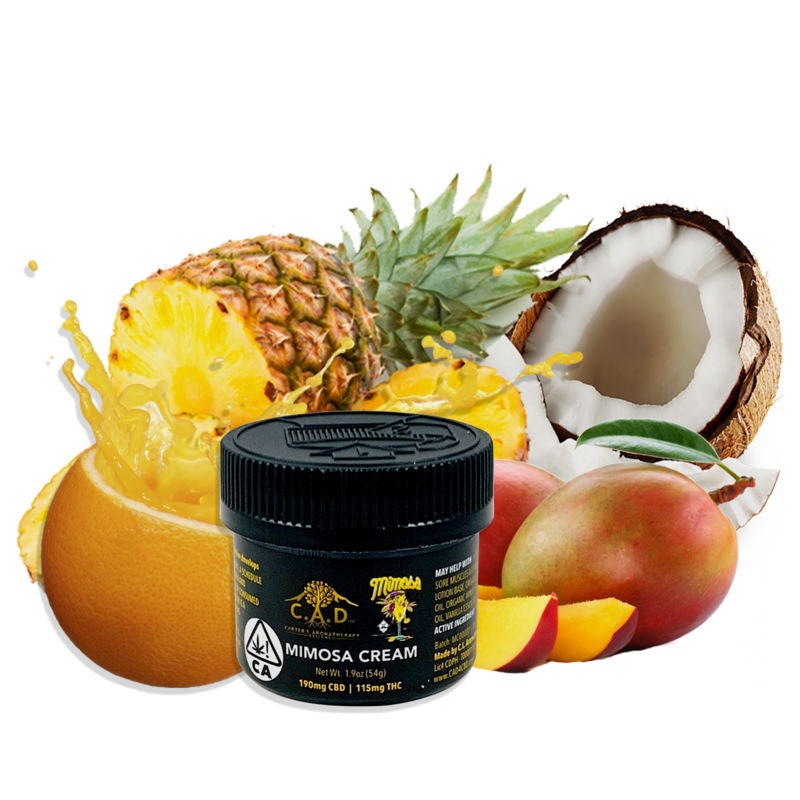 Take it to the tropics with our Mimosa Cream line. Which may help with skin hydration, reduced inflammation, stressed dry & damaged skin, burns, sore joints & muscles. 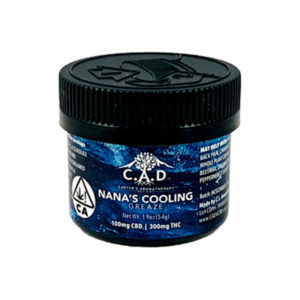 Hit the artics and grab yourself some of Nana’s Cooling Greaze. Which may helo with joints, muscle pains, arthritis, body aches, psoriasis, severe back pain, cramps, everyday day pain! Step up your wellness game with our premium effects-driven formulas, organically grown in the California sun by small craft farmers. 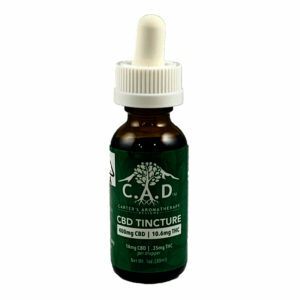 Winner numerous awards for best topical & tincture CBD products. Awards from High Times, Emerald Cup, Chalice Festival & more! We don’t stop learning and we are consistently innovating every day. Try our products today. Carter’s Aromatherapy Design whole-plant CBD derived products contain only the finest ingredients. 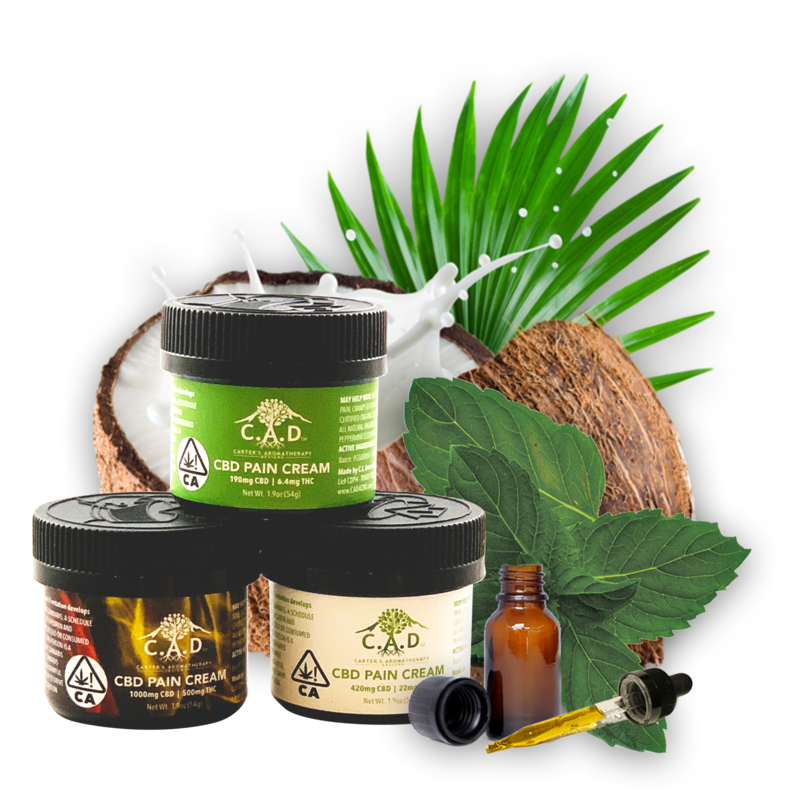 Paired with naturally extracted essential oils, each item is designed to capture the harmony of pure CBD. 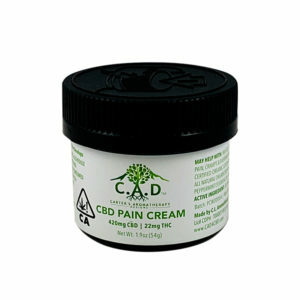 Carter’s Pain Cream is composed of all natural essential oils, but what sets the product apart is that the pain cream is infused with Cannabidiol (CBD). In addition to helping people with a disease, Carter’s Aromatherapy Designs are meant to help people with muscle pains, joint pains, body aches, back pain, and everyday pain. Life is good! Sometimes we allow our misfortunes to get the better of us, but there’s a bright spot at the end of the tunnel, and improving health is Carter’s Aromatherapy Designs’ number one priority. As featured in High Times, The Emerald Cup, Chalice Festival, and numerous other publications, Carter’s Aromatherapy Design is turning heads for a reason. 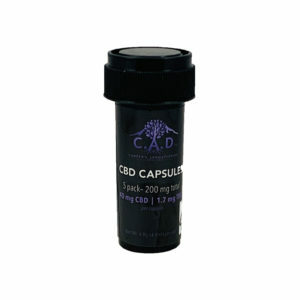 Highest in purity, potency, and exceptional quality, CAD has quickly become the best product in its class and winner of multiple industry awards. 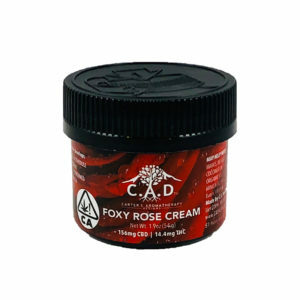 If you’re a compliant California dispensary or delivery service looking to carry CAD products, please visit our licensed distributors website to place your order today! © 2014 CAD4CBD. Powered with by RVNW Studios.